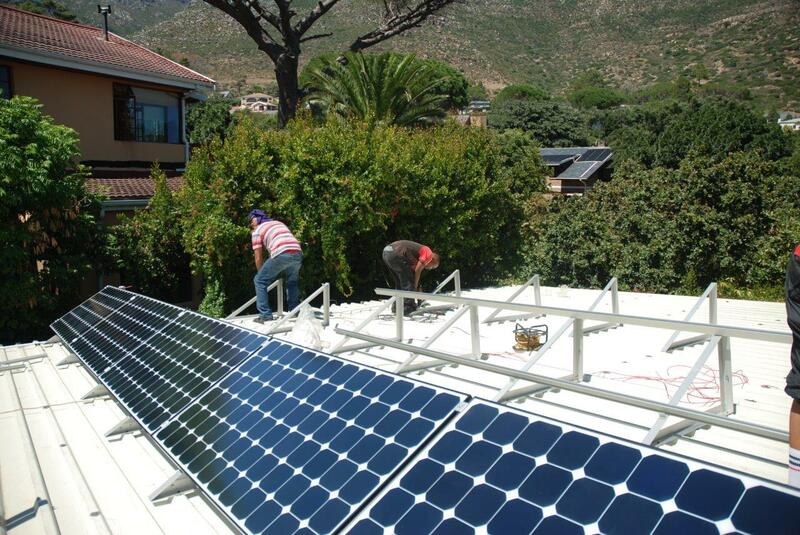 M Solar Power completed the installation of 3,3KW Solar Power today in Hout Bay. 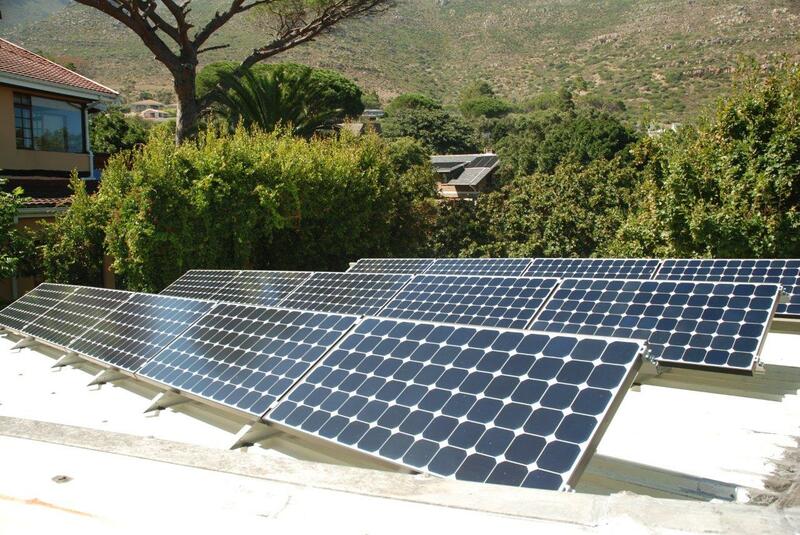 Due to space constraint we used 14 x 230Watt SunPower Modules. The system will produce 6700KW/Hours of electricity per annum, reducing the clients electricity account by over 70% and saving 7 tons of CO/2 per year.